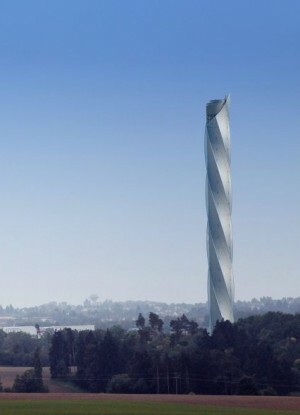 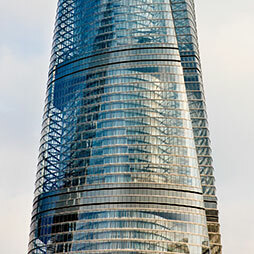 A collaborative design from architects Werner Sobek and Helmut Jahn, the Aufzugstestturm was inaugurated on Monday, December 12, 2016 and began testing high-speed elevators before the twisting facade was completed in the spring of 2017. 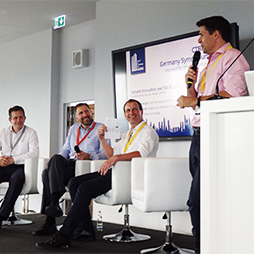 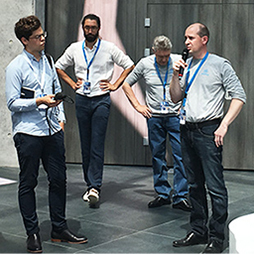 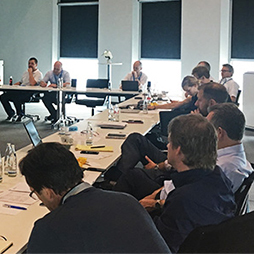 The second meeting of the research team involved in “A Study on the Design Possibilities Enabled by Rope-Less, Non-Vertical Elevators” was held in Rottweil, Germany. 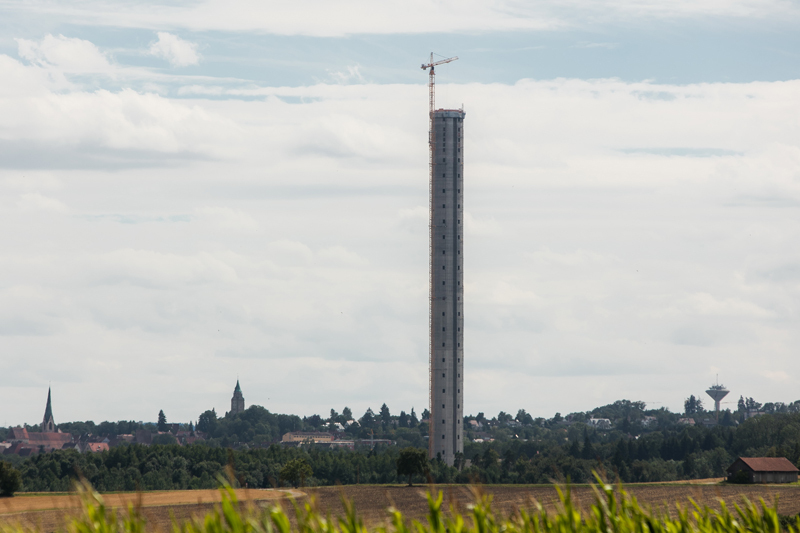 The official unveiling of the MULTI elevator system, the first linear-motor elevator, was held at the thyssenkrupp Test Tower in Germany. 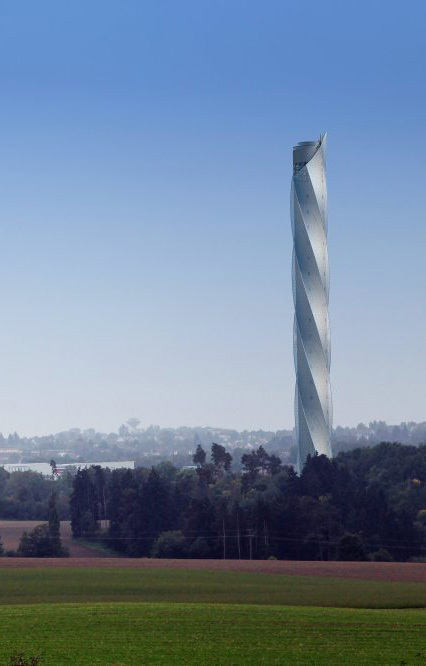 On a rainy November day, ThyssenKrupp announced to the world the launch of a shiny new product, a ropeless elevator system.